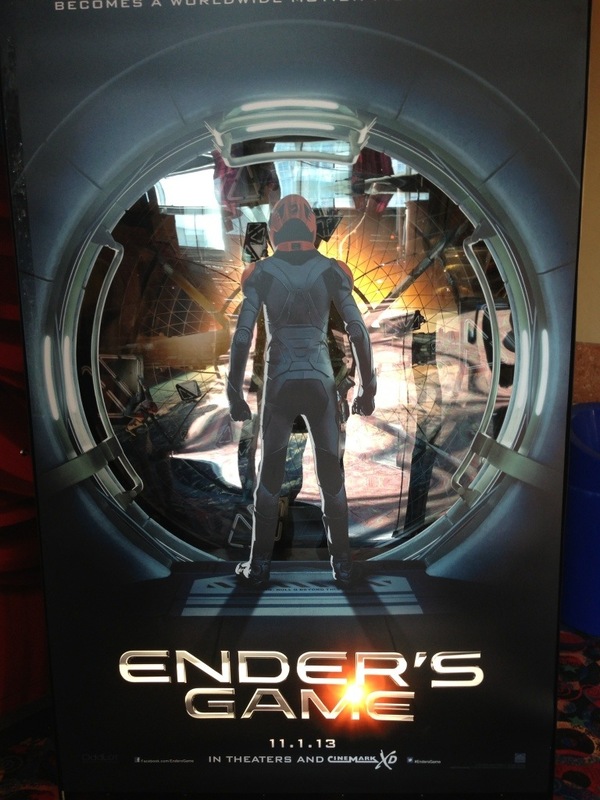 Posted on July 3, 2013, in Movies, SciFi and tagged Ender's Game. Bookmark the permalink. Comments Off on Happy Birthday To Me! (Later This Year).